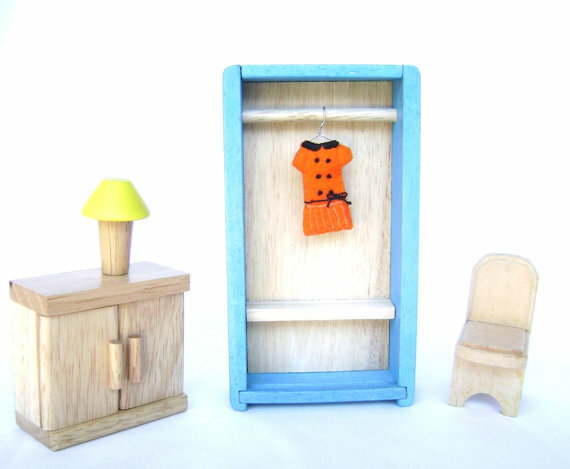 I'm a proud member of BrisStyle - a collective of awesome arty types who sell on Etsy and love a good market. 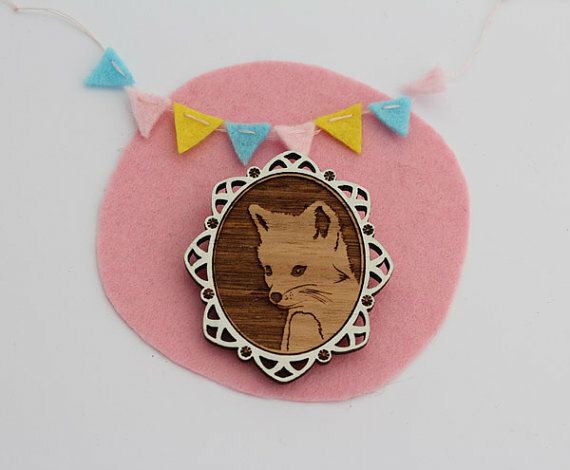 I'm in the 'market' for a nice new brooch for work... one of these might do the trick - so cute! 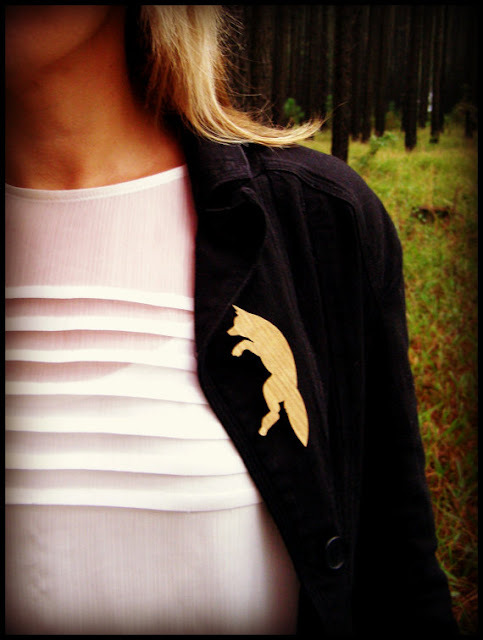 I just bought one of those little wolf brooches for a friend who loves them, so thanks for the heads-up.